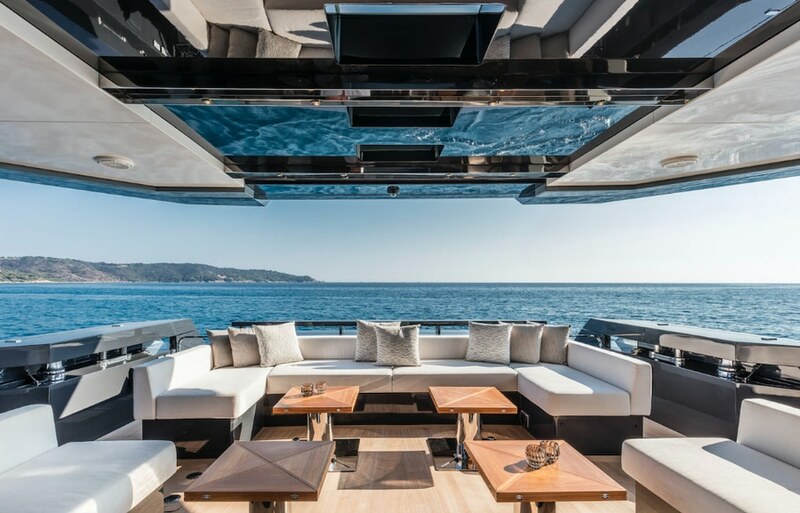 Arcadia Yachts seems to be one of few semi-custom builders that can whole-heartedly say that they are focusing profoundly on futuristic design. 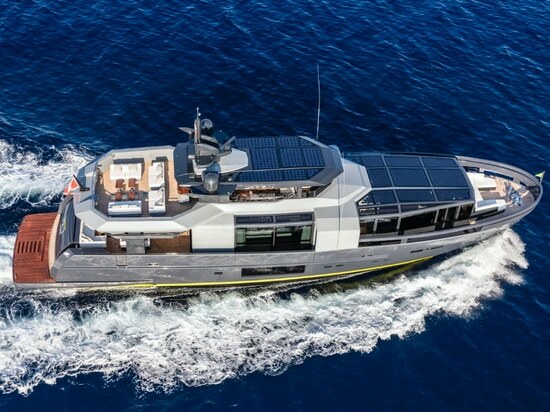 Today, the Italian shipyard shared further details on its latest project, the Arcadia A105, delivered in July 2018, which is certainly more contemporary and makes for an interesting addition to the market as well as refreshing approach by the shipyard. 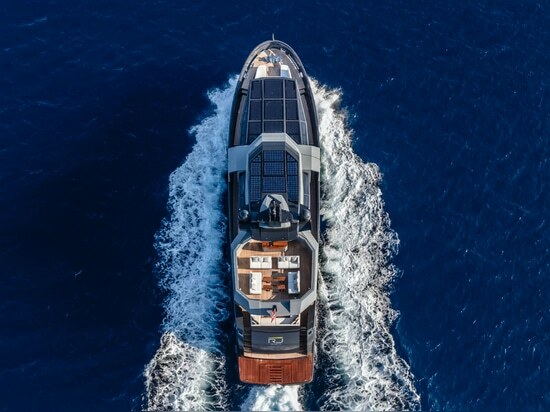 ‘Chiselled’ and ‘Masculine’ are words used by Arcadia to describe the lines of the Arcadia A105, which is very much in-keeping with the design of the other yachts the shipyard has to offer. 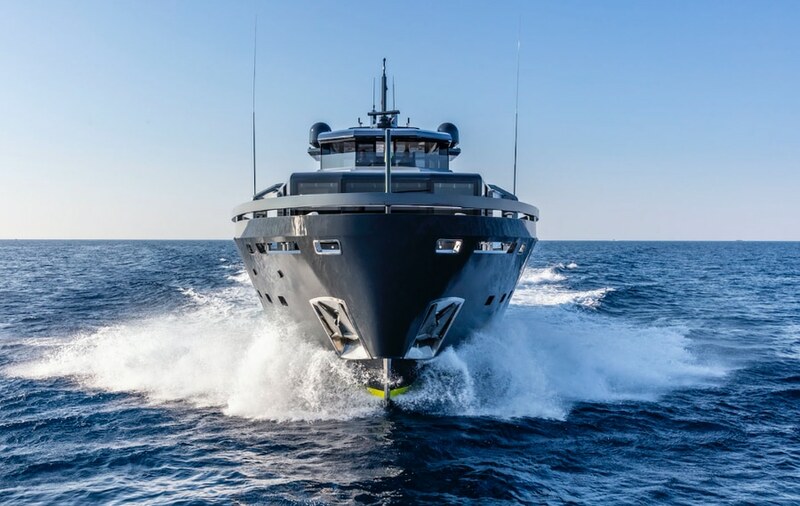 While the project has been built on the shipyard’s semi-custom platform, the Arcadia A105 was developed in collaboration with the owner and is the third yacht he has built with the shipyard to date. 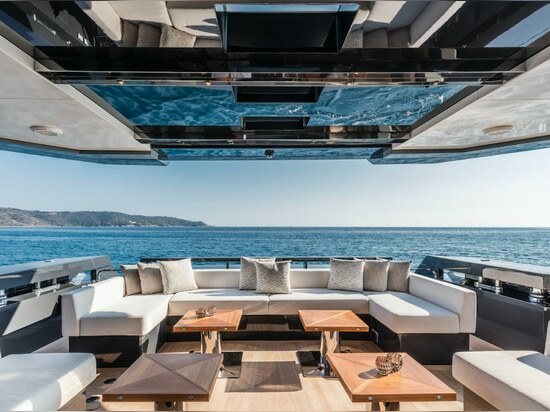 Developed in collaboration with the owner and Hot Lab, the yacht’s interior continues the futuristic feel of the exterior. With retracting glass windows in the salon and skylights, the design team has managed to retain the desired effect of bringing the outside in, which Arcadia says is key to each and every one of its designs. 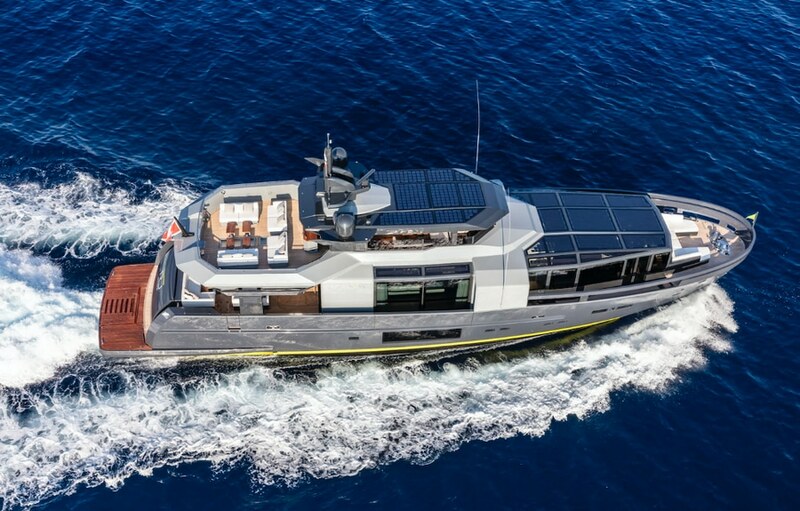 However, an interesting addition to the yacht’s bright and open interior is the visible use of solar panels, which are a core contingent of Arcadia’s green philosophy. The concept demonstrates that Arcadia yachts are not only celebrating the natural environment, but respecting it as well. 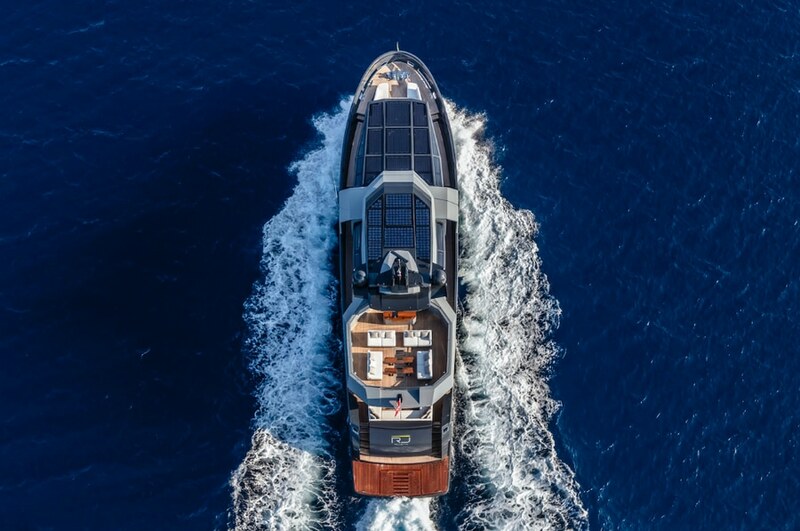 As a result, all the Arcadia yachts offer auxiliary power from solar panels, which on the A105 offer an output of 4.2kW of power from 36sqm of panels. 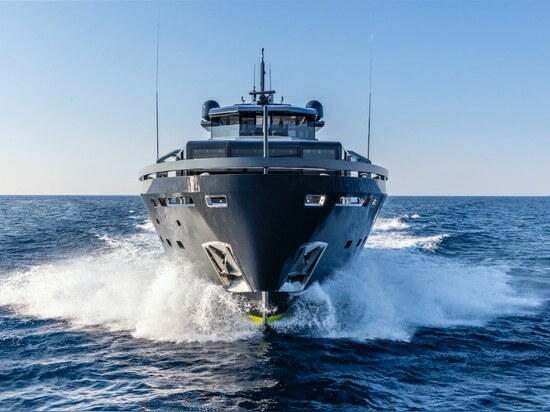 “The possibility of living at anchor without the noise of generators and reducing the running costs while being ethical and environmentally friendly…I think these are benefits that will always be more important for the owners in the future,” says Pellegrino, in a recent article in The Superyacht Report. The approach is certainly one that is unique in the superyacht industry, not just through design, but through technology as well. The shipyard now has three more futuristic superyachts under construction.